If you are thinking about buying a home, you should take some time to learn some of the basics before making any decisions. Studying the market and knowing what questions to ask could mean the difference between buying the home of your dreams or ending up in a place you hate. Your Boston Real Estate Agent will be your best resource when it comes to finding honest answers to the most important questions. The agent you choose should have the knowledge and experience to help you weed through potential problem homes and find one that truly meets your needs. 1. What contents are included with the sale of the home? Anything that is attached to the home should stay with the home. However, oftentimes a seller has a personal attachment and will want to keep certain items such as curtains or fixtures, etc. Always ask your realtor to confirm what the owner will be taking with them, if anything, and what is included. If there is something specific the seller is taking with them, it is typically disclosed on MLS and by the listing agent. 2. Have the seller ever had water in the house? Most sellers are honest and will properly disclose anything that's wrong with the house, past and present. However, some sellers won't tell you anything unless you directly ask. Have your realtor do a little digging to find out if there is anything wrong with the house that hasn't been disclosed. Additionally, your home inspection will help uncover any potential problems as well. 3. What were the average electric bill's over the last year? You may have found a great house with those beautiful high ceilings you love and those fantastic extra-large picture windows. But what you may not realize is how much those types of things could affect the electric bill. If you have pre-planned your budget, then suddenly you get your first electric bill and it's triple or more than what you thought it would be. Ask these questions beforehand so you can budget accordingly. 4. Has the seller received any offers? 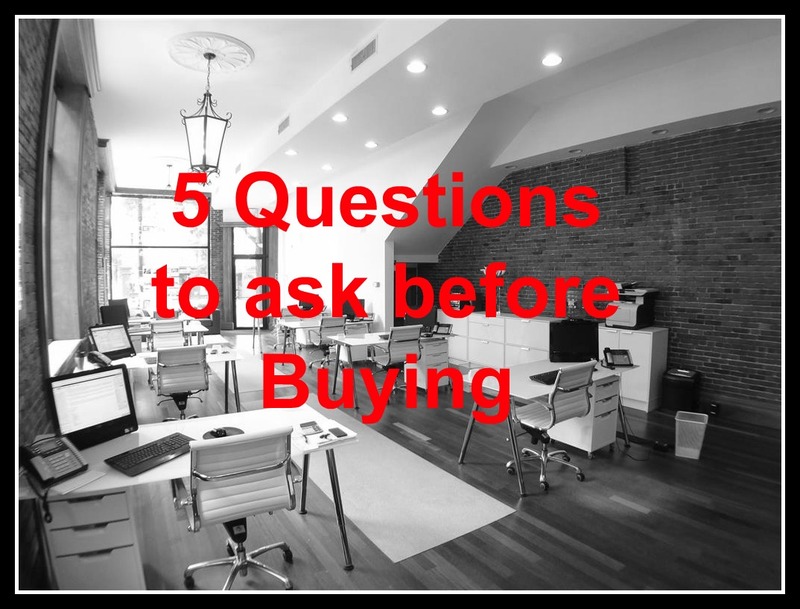 Knowing how many offers a seller has received will help you determine how much you should offer for the house, and if it's going to be a multiple offer situation. Alternatively, if there are no offers and the property has been on the market for a while, you can make an offer for under asking price. How much under will be determined by you and your agent, depending on a number of factors. 5. When would the sellers like to close? Finding out whether or not the sellers have found another home and how quickly they have to move is another way to help figure out what type of contract price you should offer. If the owner needs to move quickly but has yet to sell their home, the better the chances of your lower offer being accepted if you can close in a time frame that works for the seller. Additionally, if you need to move quickly but the seller has yet to find another home, you may have to wait until they have found another place to purchase before closing. Last updated April 25 at 4:02 pm.